We specialize in cold chain logistics for industries requiring more complex methods of controlled monitoring during transit. Our Fleet consists of 53’ trailers equipped to handle up to 44,000 pounds of freight. Palletized freight can have several loading configurations to optimize your shipment: straight, turned, pinwheeled, and distributed. We are highly competitive in the refrigerated full-truckload [TL] space – running 53′ trailers as low as -20° F. We specialize in complex cold chain logistics that require consistent temperatures and real-time tracking. Our fleet has refrigerated, multi-temperature, frozen and dry load capabilities. Multi-Temperature – our trailers are equipped with bulkheads to create different temperature zones throughout the trailer. Often these are frozen | refrigerated | and dry. Refrigerated – our trailers can maintain a continuous temperature -above freezing – as required for your shipment. Also known as a “Hot Shot” in the transportation world. 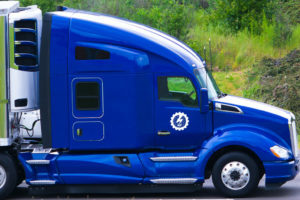 The Blue Lightning Fleet includes Team drivers who can drive uninterrupted between destinations. 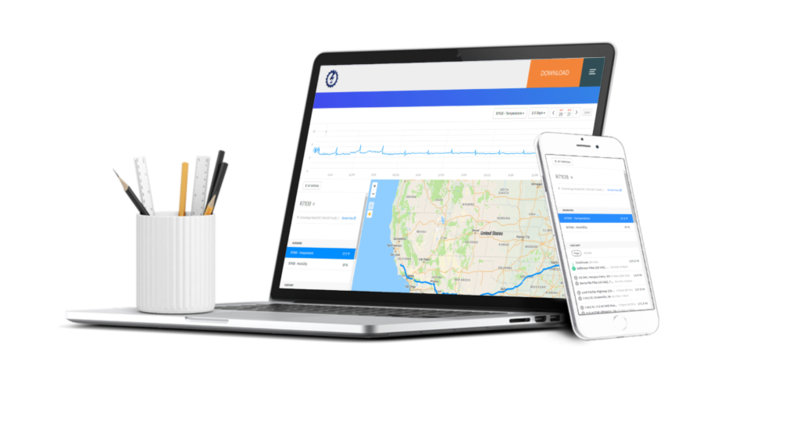 Team drivers alternate driving duties, thus optimizing the distance between the origin of your shipment and its delivery destination(s). 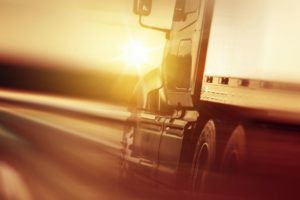 If you have regular and reoccurring shipments the Blue Lightning Team of transportation and logistics experts can help you plan out ongoing, contracted lanes – guaranteeing that you always have a truck and driver available for your shipment. Please contact your Blue Lightning Sales Advisor at Sales@BlueLightningLogistics.com to discuss your options and to receive a quote. Blue Lightning manages and maintains its own private fleet that exclusively serves our customers. The majority are drivers that are owner-operators who pay close attention to detail and take pride in what they do! Most important, our drivers handle your shipments with care so that they arrive in the same condition as when they left – unscathed and undamaged.